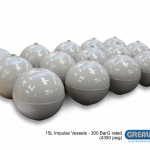 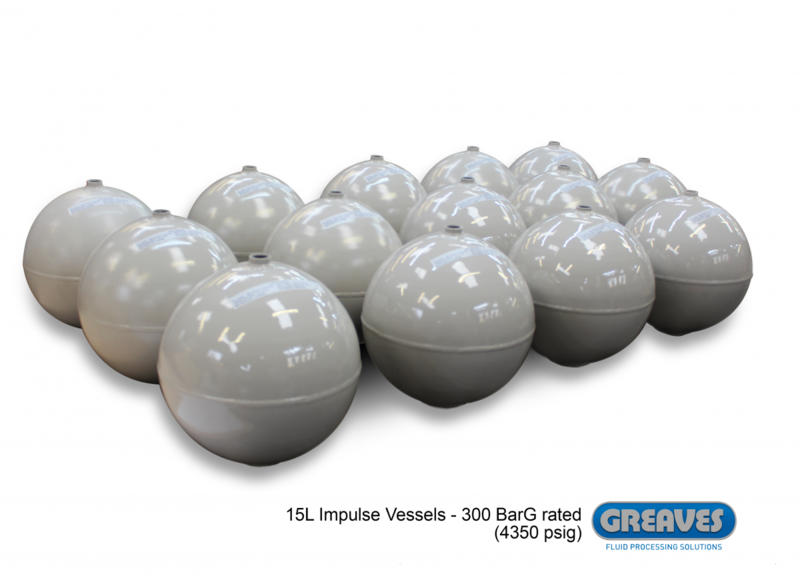 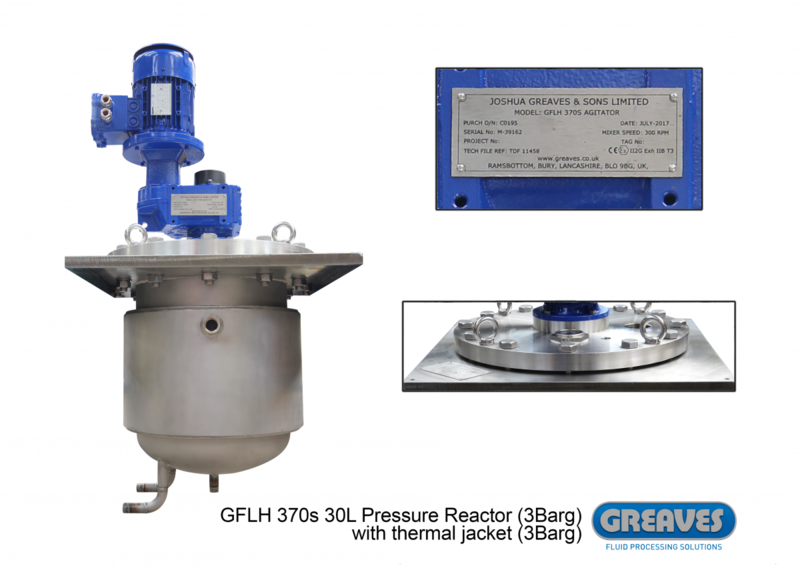 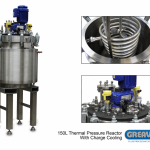 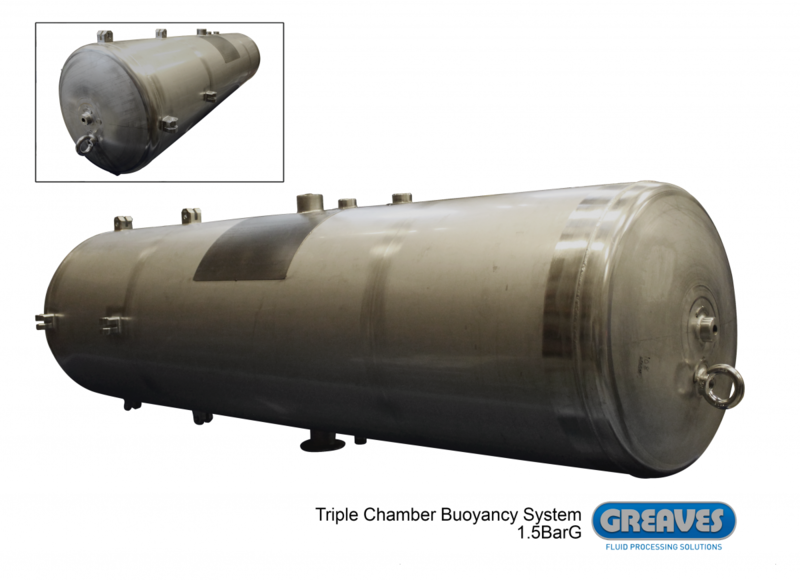 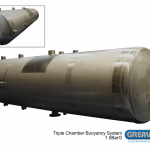 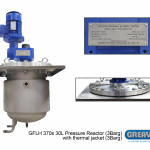 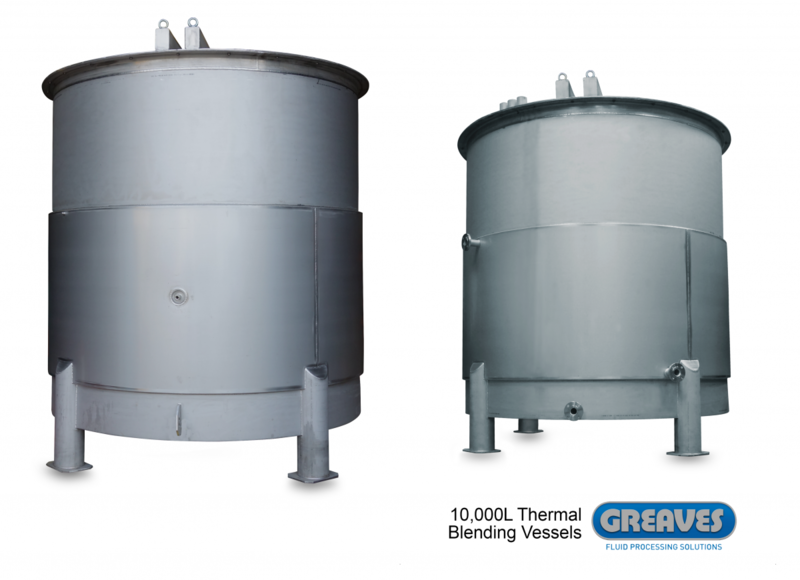 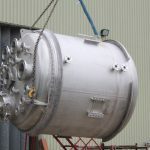 Greaves Vessels offer a wide range of bespoke pressure or vacuum type vessels and reactors. 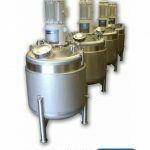 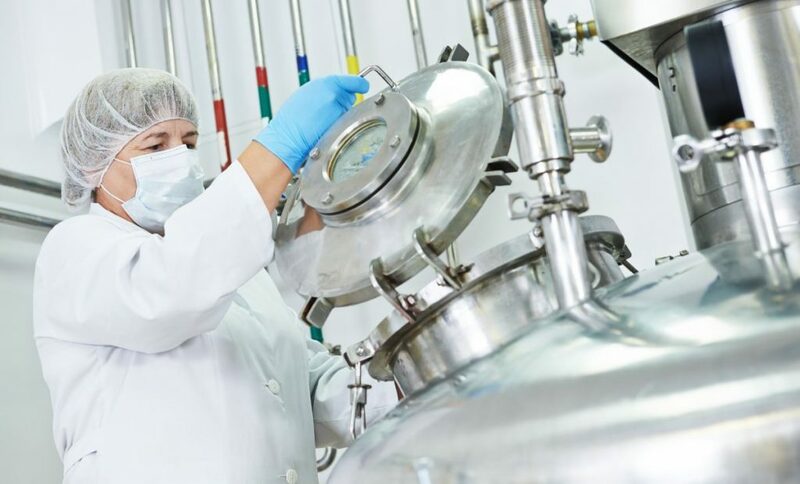 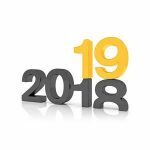 Many are combined in the industry with agitators, homogenisers and storage type vessels with appropriate monitoring systems and sealing arrangements. 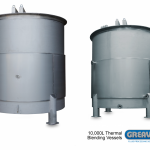 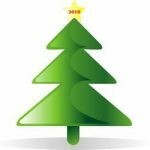 Heating and cooling systems can also be specified to suit the application and environment. 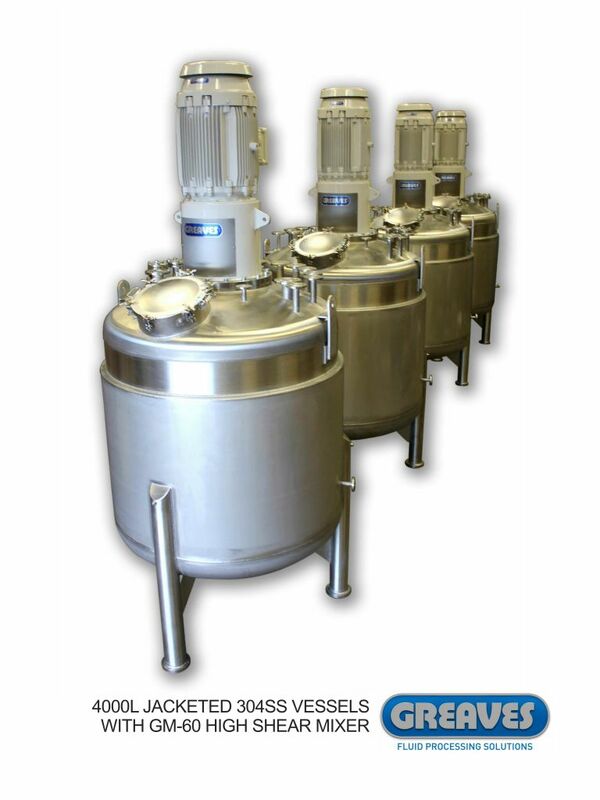 A full range of carbon (mild steel) and stainless steel completes most industry requirements. 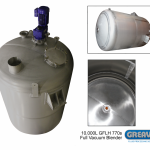 Pressure vessels range from 10 -100,000 litres and conform to the new standard directive 2014/68/EU from July 2016. 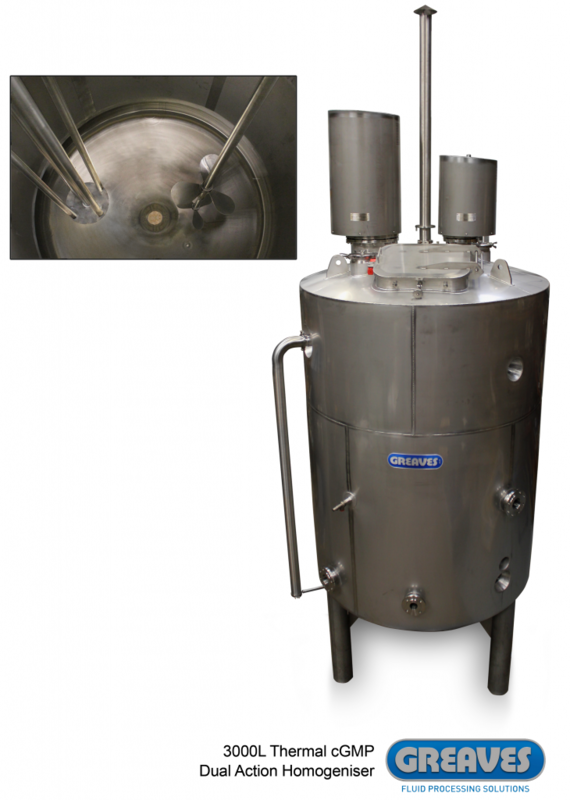 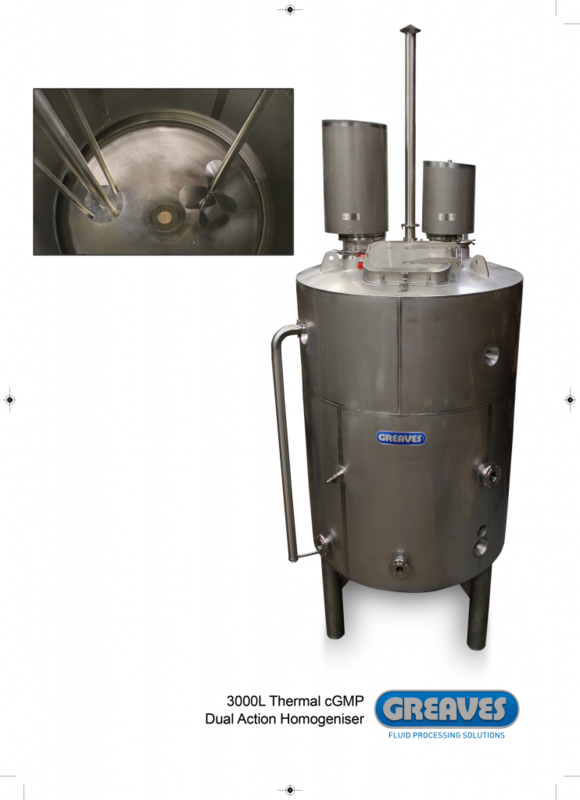 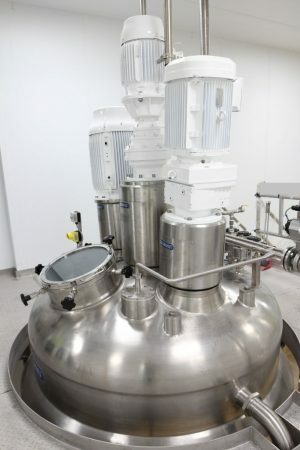 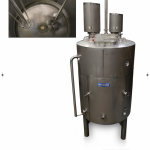 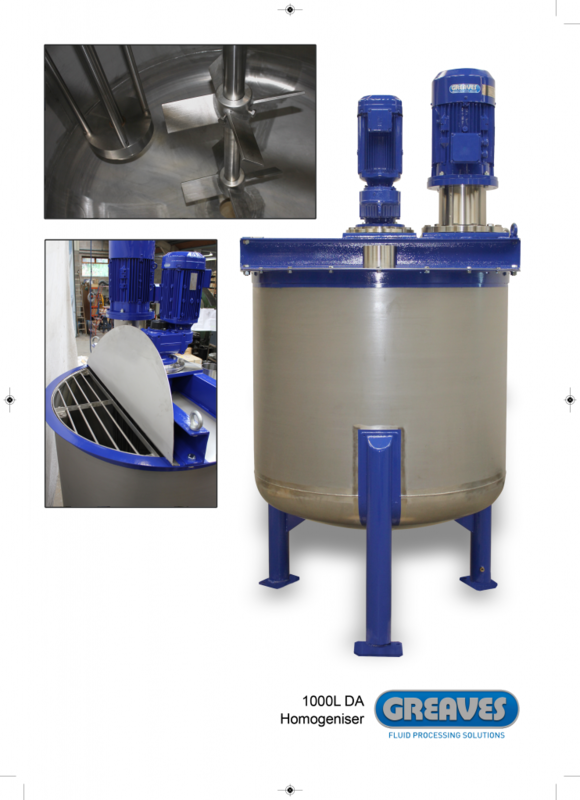 Vacuum mixing and thermal processing is a common requirement in today’s chemical, pharmaceutical and food industries. 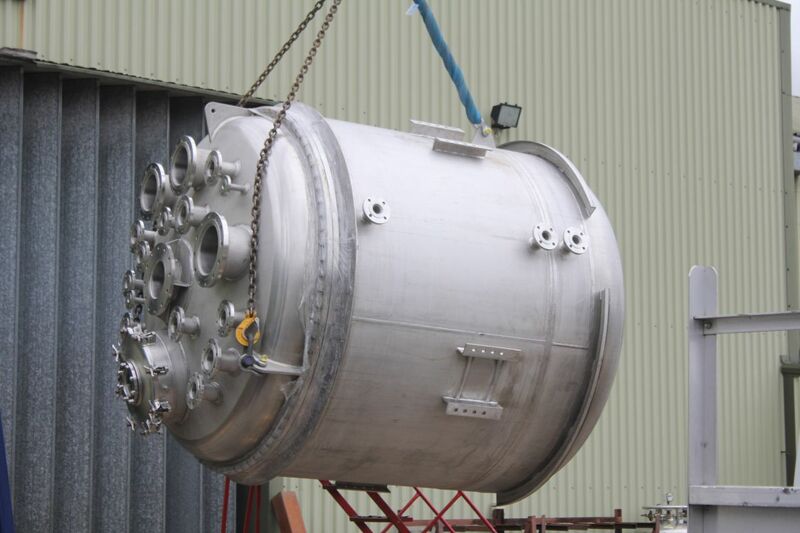 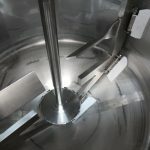 Stabilising products at elevated temperatures by vacuum de-gassing techniques involves vessel headspace (ullage), appropriate shaft sealing, vacuum pumps and suitable control measures. 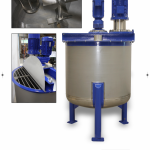 Direct induction of powders or liquids to the homogeniser delivers maximum dispersion as well as clean intake. 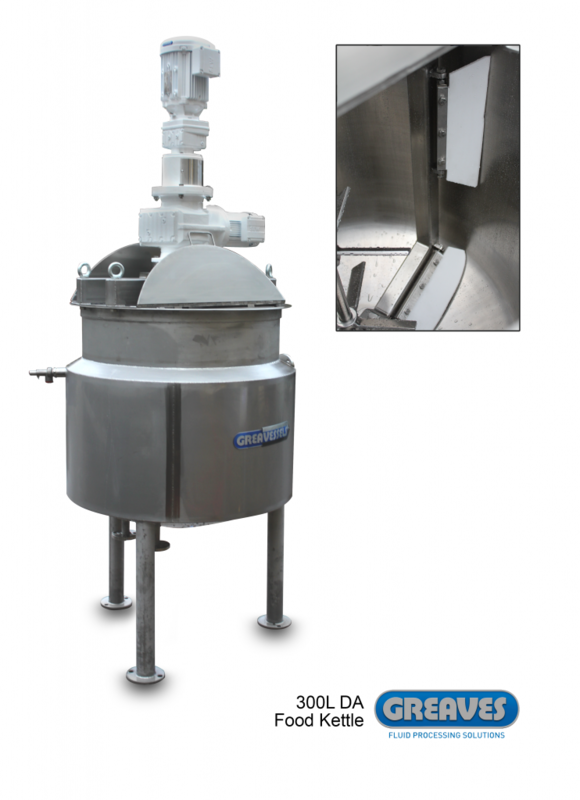 High Shear mixers and High speed Dispersers, Turbines and Anchor Helical Scrapers (for higher viscosities) feature pressure and vacuum rated mechanical seals or lip seals capable of high temperature processing and de-aeration or de-gassing. 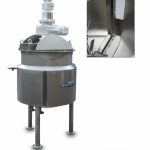 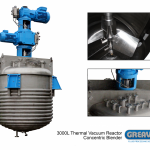 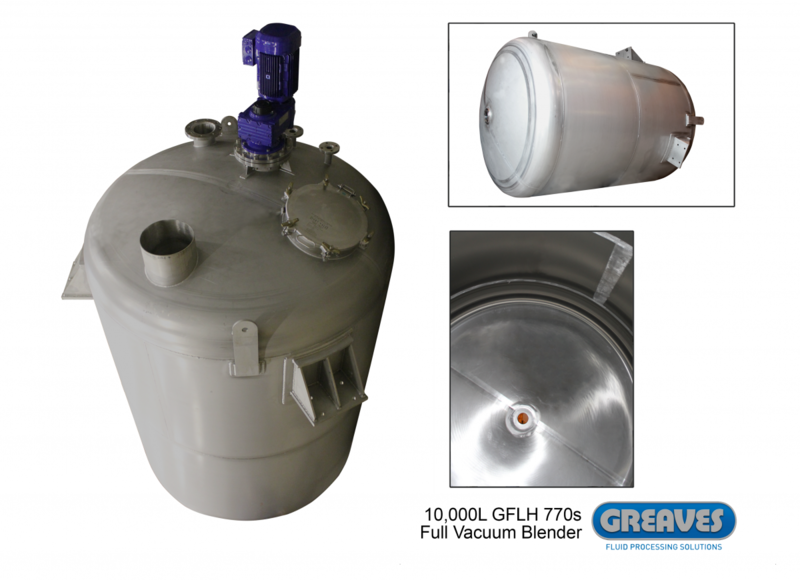 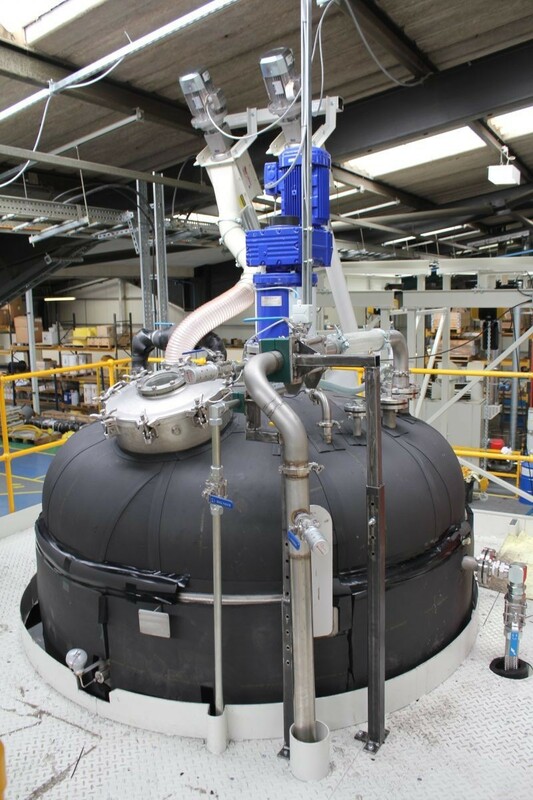 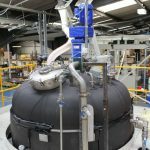 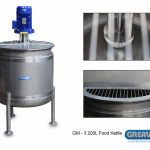 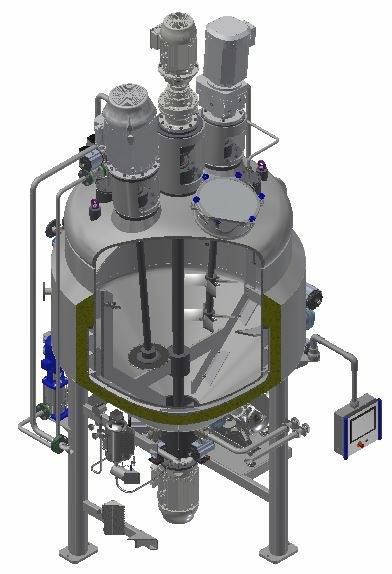 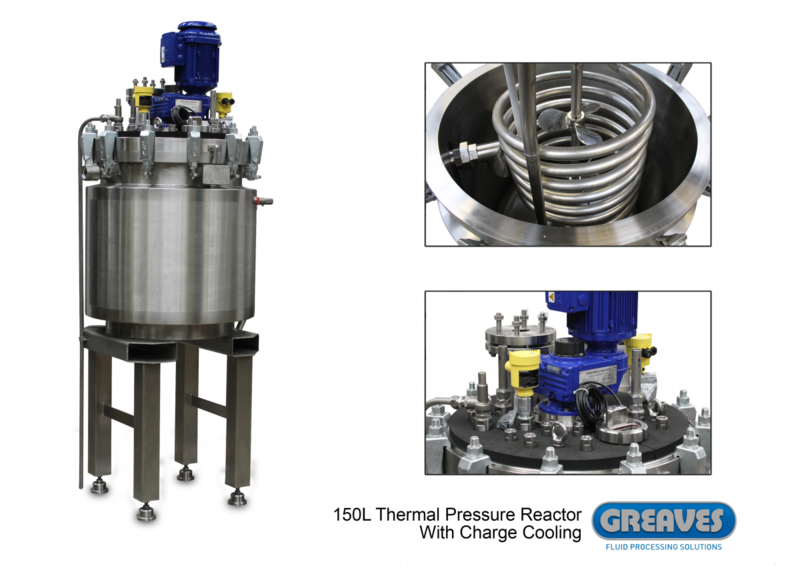 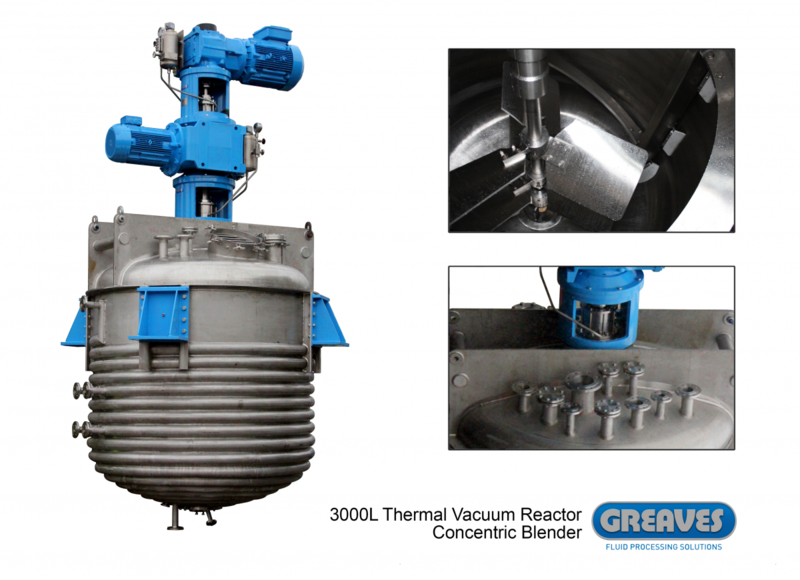 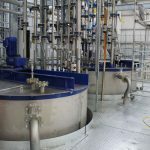 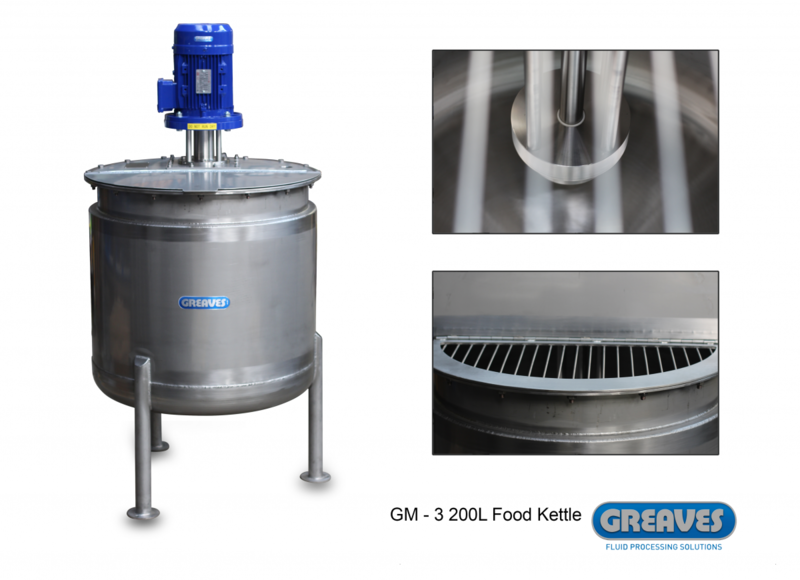 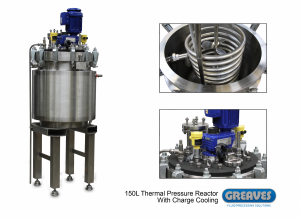 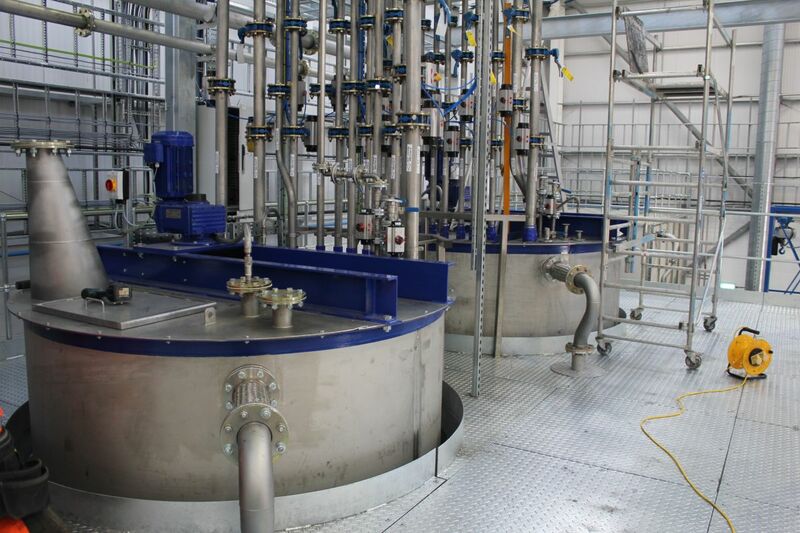 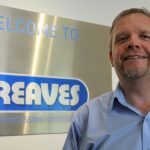 Greaves are also experts in the use of vacuum to draw powders or solid material directly into liquids whilst mixing, controlling the intake with effective loadcell PLC based systems Pressure processing and pressurised product discharge is often featured as part of a vacuum rated mixing system.